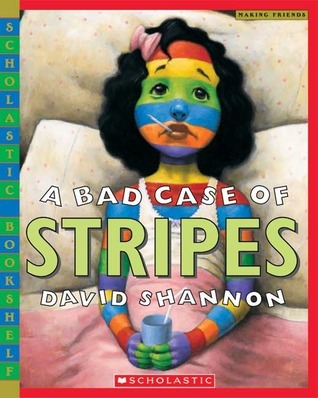 A Bad Case of Stripes by David Shannon featured bright, imaginative illustrations and a story about a girl who develops a rare condition all because she won’t admit she really loves lima beans. It’s quirky and fun and has a pretty deep meaning. This one is for children ages five and up. There are some words that throw younger children off track of the plot, such as “specialists.” If you have a little one starting school or some other new adventure and he or she is feeling the pressure to conform and fit in, this is a great book to open up conversations on identity. I liked it, though I couldn’t stop being reminded of Amy Bender’s work, which makes me depressed. 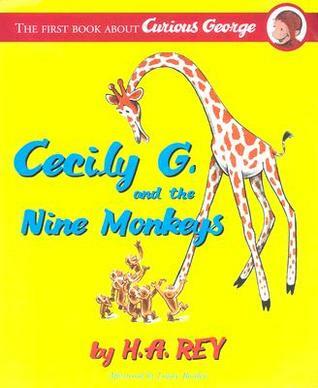 But this book will not depress you or your children. I’m Dirty by Kate McMullan and Jim McMullan is just one in a great series of books about trucks that my little boy loves. In I’m Dirty, a backhoe loader narrates in first person a day of work as he cleans up and flattens a dirty lot. He is very enthusiastic about his job. My children’s favorite book in this series is I’m Mighty, a fun book about a tug boat. Also, this particular library had two copies of Ruth Sawyer’s Roller Skates. Why does my library not have even one copy? That is one of my favorite books ever. I should do the smart thing and just buy it. When the kids stopped asking me to read books and played with the cars and trucks on the car mat, I read that. Even Mr. Mia found something to read, a fascinating book about the history of the atomic bomb. Children’s history books are really the best. Now we’re back to our normal lives, gearing up for a great summer and a new baby. Look for my summer reading list post in a few days! Hooray for libraries! What a great idea to take refuge there on vacation. My kids love hanging out at ours.